The Florida Keys are making a comeback and are quickly garnering interest from travellers, especially snowbirds looking for somewhere new to visit during the winter. It is one of the most diverse and beautiful areas in the entire state, and it has countless resorts to choose from. “The temperature averages 27.7°C year-round, water sports from paddle-boarding and snorkelling to deep-sea fishing are virtually unparalleled, and there’s no shortage of beach-inspired relaxation among the guava trees and coconut palms,” says Rochelle Lash in the National Post. Given its scenic highway drives, huge investment in new resort developments, aquatic life and the fact that this is the only place in the United States with a living coral reef, it’s not surprising that it’s a tourist spot gaining in popularity. Key West: Known for its diverse population, outdoor activities and city vibe, especially on Duval Street (which resembles Las Vegas), it’s a popular cruise ship port that has all the tourist activities you can handle. Big Pine Key: This region is known for having village-like accommodations, waterfront restaurants, a beautiful marina and plenty of water sport opportunities. Islamorada: With resorts on the Atlantic coast, water sports galore and wonderful seafood restaurants, this area continues to expand and will be even more impressive once the new resorts are complete. Key Largo: The largest island of the Keys, it’s the perfect place for a diving adventure. Visiting the John Pennekamp Coral Reef State Park is a must, and if you are into fishing, this is the place for you. Marathon: A great place for boating, fishing and diving, Marathon has a busy main strip and community that is filled with great local restaurants and hotels with oceanfront views. Other places worth considering include Bahia Honda Key, Conch Key, Duck Key and Little Torch Key. The busy tourist time is from Christmas to Easter. Summer is also a popular time for travellers. However, if you want to beat the crowds, get better hotel rates and still have great weather, it is best to visit from November to mid-December. 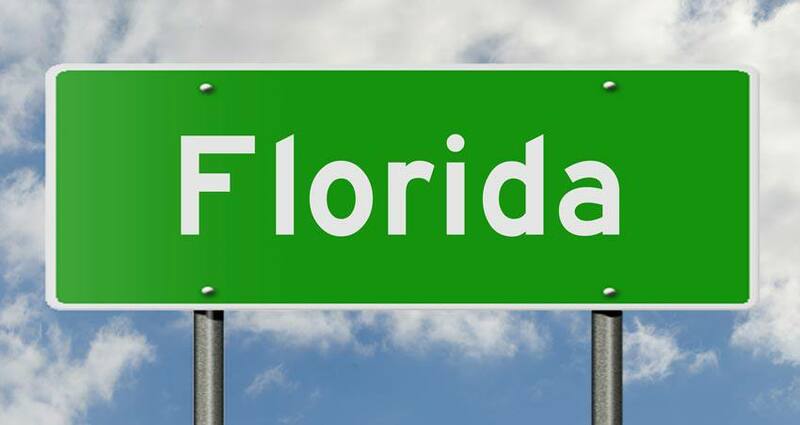 If you plan to fly, you can get connecting flights from Miami International Airport and Fort Lauderdale-Hollywood International Airport. If you are planning a trip to the Florida Keys, having a comprehensive travel insurance plan to fall back on will ensure you can get the travel assistance you need and allow you to enjoy a worry free vacation. Get an online travel insurance quote as soon as you book your travel plans.